You want to meet someone special, to find your dream job, to be happier. You know what you WANT… but do you don’t know how to MAKE IT HAPPEN or let it in or if it’s right for you? Can you really have what you want?? Get the answers you need and most importantly, allow spirit in to guide you. 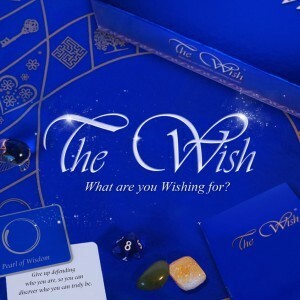 The manifestation tool The Wish will show you how to bring in what you desire! A Manifesation Session will help you identify and clear the blocks standing in the way to your wishes, to shift you into the positive energy flow and allow your feelings align with what you want. 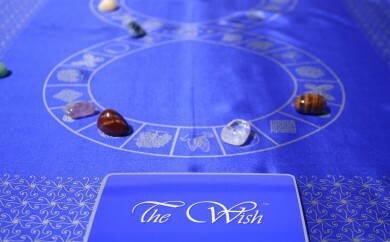 In essence, you will learn how to turn your wish ‘ideas’ into real life experiences. If you have older children and teenagers who you feel aren’t focused and feel misunderstood, they also can be helped by a healing session and/or doing a Manifestation reading. This can help to identify or uncover wishes of the child that they might find otherwise challenging to communicate or admit. By ‘turning on’ new parts of the brain that can access greater innovative thinking, in the session, you will develop more positive emotional responses and find creative solutions to perceived limitations. 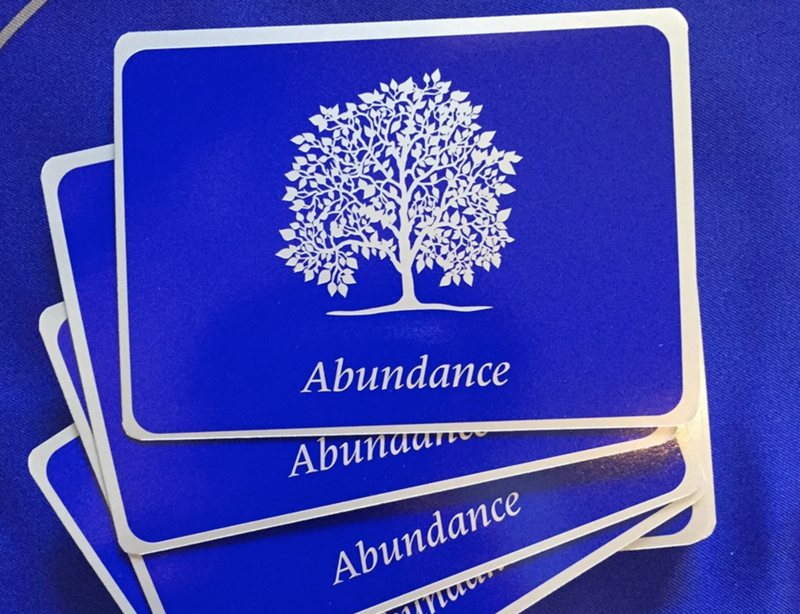 Get ready to enhance your personal power! Clients have experienced physical sensations of energy ‘shifting’ or ‘letting go’ within the body as they become more aware of their ‘blockages’ and ‘decide’ to release the old energy. These emotional feelings last for only a few seconds as they are released from the cellular memory. Habitual patterns of behaviour and thinking can act to limit a person’s perception of their reality. This Manifestation session works to ‘break’ the nexus between your default brain patterning response and your emotional memory so you can quickly and easily develop new neural pathways. Clients commonly experience feeling ‘lighter and freer’ and more confident and focused. Most importantly, clients comment on feeling happier in themselves, and more empowered to receive and create what they have always wished for! Personal Manifestation Reading is €40.00.